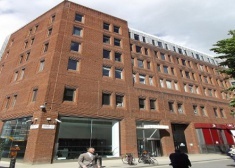 10 Lloyd’s Avenue is prominently situated on the corner of Lloyd’s Avenue and Crutched Friars. 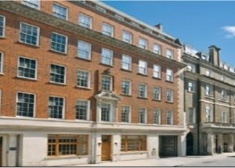 Orion House is a unique landmark tower located in Covent Garden, a short walk from Mayfair, St James's and Soho. 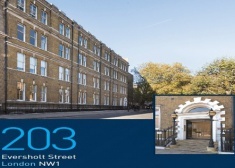 The floor has a high quality fit-out with a range of private offices, meeting rooms and open plan offices. 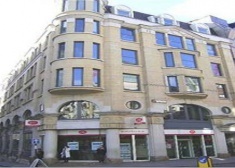 The available accommodation comprises the 2nd floor of Grade A office space available in Category A condition. 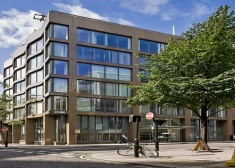 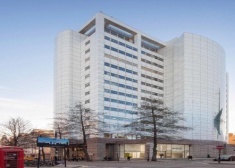 The available accommodation comprises the 2nd floor and Part 1st floor totalling 18,300 sq ft of Grade A office space available in Category A condition. 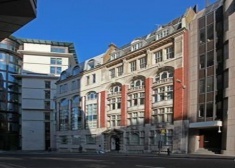 203 Eversholt Street is a prominent Georgian office building which was originally constructed as a railway ticket office and retains many of its original features. 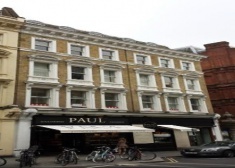 The property comprises an attractive a mid-terraced property located on the north side of Stanhope Gate between Park Lane and South Audley Street, very close to Hyde Park. 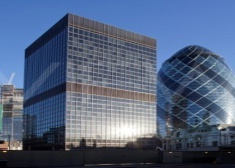 The floors can be taken individually or as a single unit. 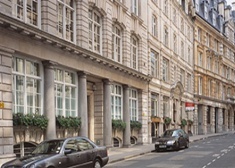 This attractive building is situated on the east side of Charles II Street, which connects St James’s Square with Regent Street. 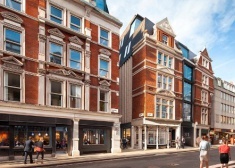 The property is located in the heart of Covent Garden, on the east side of Bedford Street between the junctions of King Street and Henrietta Street. 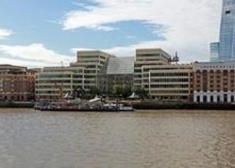 Situated in a very prominent position directly opposite the Lloyds Building and within 5 minutes of Bank, the Aviva Tower provides a prime City core location. 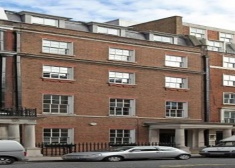 The property comprises a period building of masonry construction providing multi-let office accommodation over 8 floors. 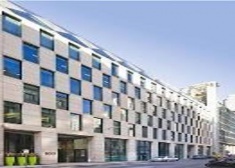 8 Lloyd’s Avenue is a Grade A office situated on the south side of Lloyd’s Avenue, close to the junction with Crutched Friars and within easy reach of Fenchurch Street. 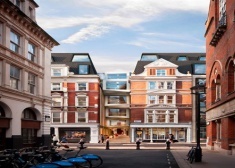 Situated in a prominent position on Eastcheap, under 3 minutes to Lloyds and within 5 minutes of Bank, 10 -12 Eastcheap provides a prime location for any occupier looking for a City core base.